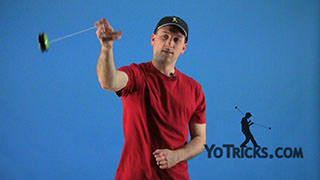 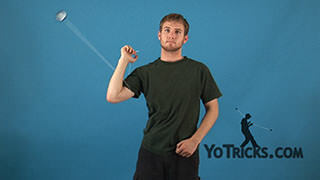 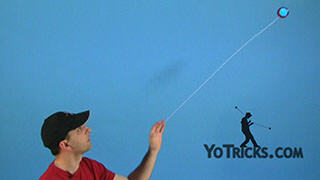 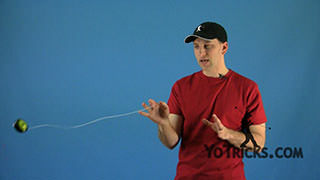 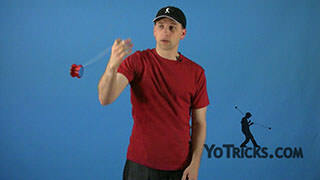 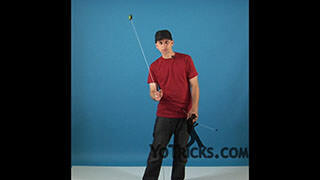 Looping tricks are the raw materials that make up one of the most thrilling styles of yoyo play, two-handed tricks. 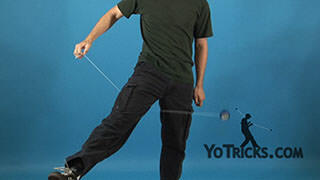 Easier tricks like Around the World draw you in, while more challenging tricks like Looping and Hop the Fence prove your dedication. 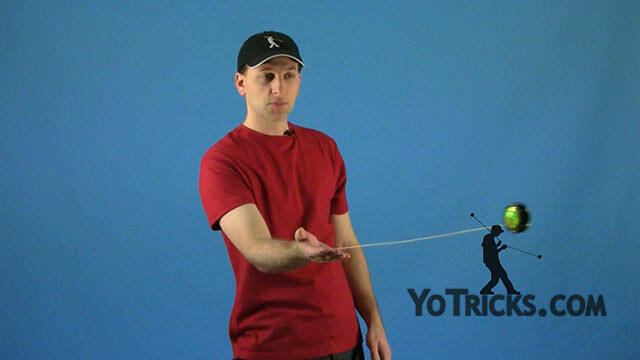 A test of patience and will, in the end looping tricks offer great rewards. 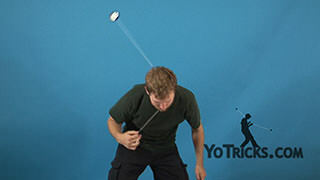 For those who want to brave these waters we highly recommend the Oracle Yoyo, it is an inexpensive but great option designed specifically for those just getting into looping yoyo tricks. 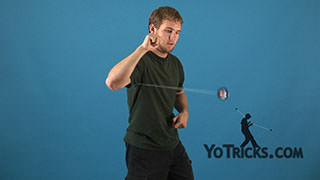 If you are interested in wraps and regenerations, these will be easier to learn with a wider yoyo, so we recommend the Sage Yoyo Starter Pack.